For many, learning a new language can be fun and a little bit challenging. I mean having to remember grammar and lots and lots of vocabulary can be a bit tiresome, especially if some of the vocabulary you learn sound a lot like words you already know in your native language. For me learning words that are written in katakana is really such a drag. 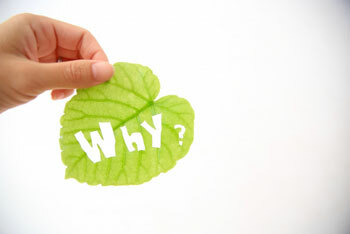 I often think “Why! Why me! ?” as if I was forced to study Japanese, which is quite the opposite I might add. But let’s take a moment here; imagine hearing a word that sounds like a different word, but the word you are thinking of is wrong….really wrong. It is the most mind boggling thing at times. And yes, of course I have some examples that made me go crazy the first time I had heard them. 1. ドライバー　doraibaa. Sounds like driver BUT it’s not! It actually means screwdriver. At least I was somewhat close. 3. マフラー　mafuraa. Sounds like muffler, which I know as a car part BUT once again, it is not what you think. It means scarf…SCARF! When I learned what it actually meant, it really blew my socks off. Many people who are learning Japanese tend to believe that words written in Katakana are all form the English language which in fact is not true. It is “Japanese English” as my Sensei always says. It is made up of words from many different languages, and as many of my Japanese friends say; “It sounds cool”.